I was born and raised on a beautiful Island in Venezuela named Margarita. I grew up with very strong family values and with the belief that honesty and integrity are an essential part of a person’s character. In addition to these values, it has always been a personal goal to further and continue my education. I received a bachelor degree in Business from my country and moved to the USA. When I arrived in Houston I enrolled at Houston Community College and earned an Associate in Applied Science in Business Management. I feel very blessed that my husband and I decided to move to Houston, and picked Fort Bend County as our new home. I love the ethnic diversity that makes Greater Houston so unique, plus the countless growing opportunities that you can find here. 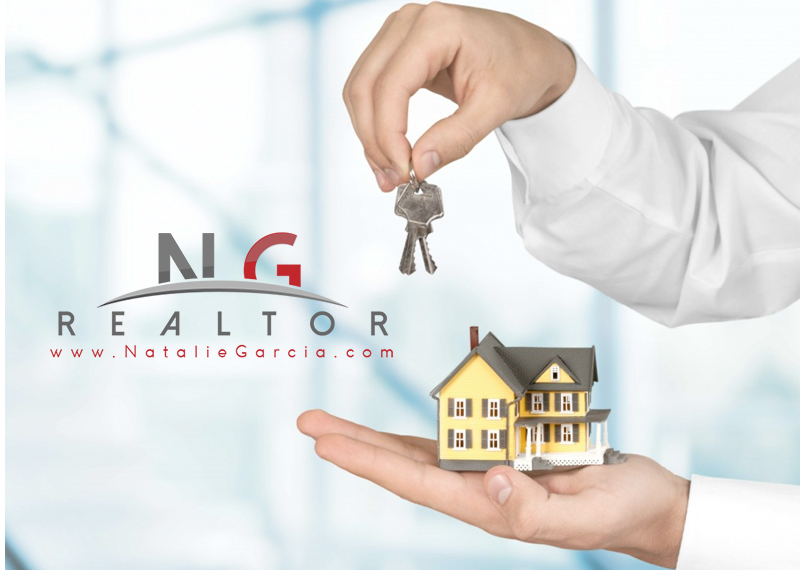 As a real estate professional I would like to help guide you through the process of buying or selling your home. 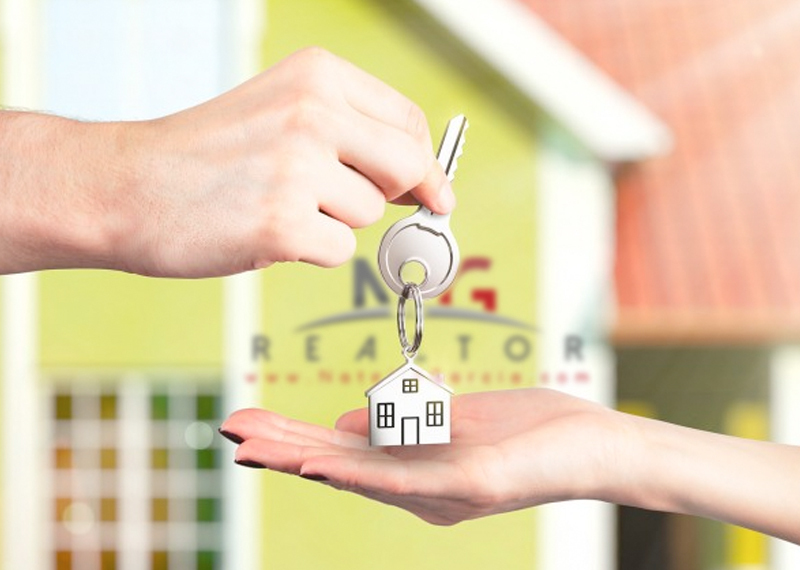 I truly care about my client’s needs and I will make sure that you have a very positive and enjoyable experience with me as your Realtor.